It’s easy to become disillusioned with the state of the labour movement. With unions immersed in rearguard actions and membership often seen as little more than an insurance policy, it’s fair to say that they are not the fighting organisations called for by the circumstances. It’s instructive, then, to look at what unions can be and can do in the present day. 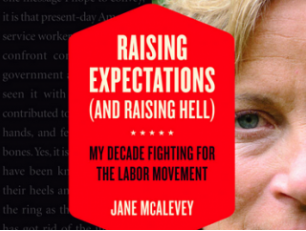 Raising Expectations (and Raising Hell) by Jane McAlevey does precisely that, providing case studies of the author’s work as an organiser for US unions AFL-CIO and SEIU. The first part of the title is how she sees the work of the organiser, expanding the realms of possibility for members; what sort of life they should aspire to, what they are capable of; the second reflects the result. 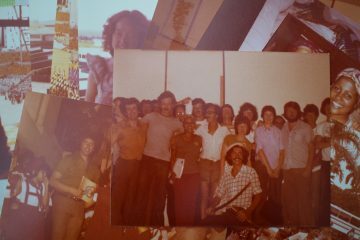 McAlevey was born to a union household, her father a union-backed politician, and became an organiser in school and college before moving to the environmental justice movement and then the world of foundations, providing funding and training for progressive organising. From here she was recruited as an organiser for the AFL-CIO, as part of the new leadership’s commitment to improving the depth and breadth of its efforts. Plunged into the Stamford Organising Project in 1998, McAlevey spearheaded a fight against the privatisation of public housing in Connecticut. 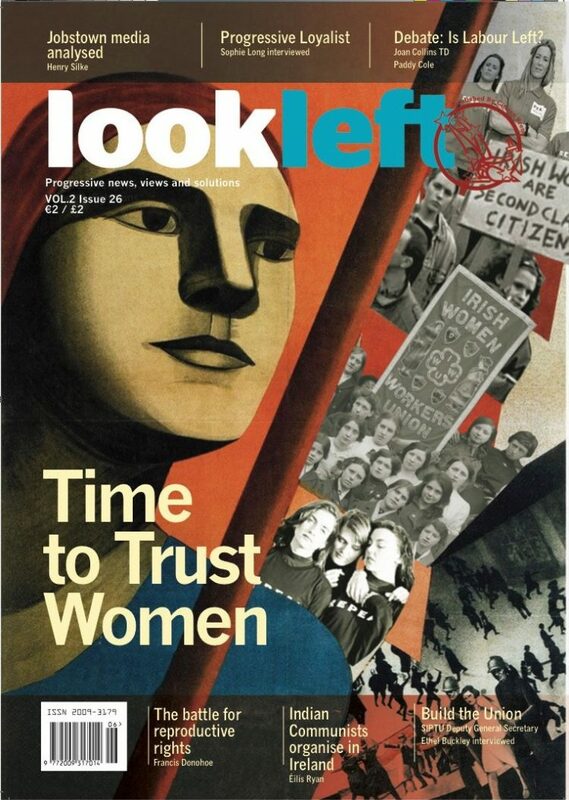 This saw her champion ‘whole-worker organising’, an approach which addresses union inattention to non-workplace issues. She lambasts the view of the community as foreign territory for unions, requiring diplomacy with the responsible groups. No such divisions exist for workers, so why should their organisations create them? It was this focus that led her to direct Connecticut unions into campaigning against housing privatisation, scoring major victories and using the respect earned to win new members and new fights. After forays into areas as diverse as the 2000 election recount, a planned hospital sale in Pittsburgh, and a Congress vote on Medicare spending, McAlevey was detailed to head up the SEIU local in Nevada, focusing on organising hospital workers in Las Vegas. 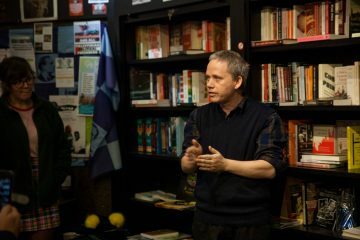 Thus follows a lengthy but inspiring tale, recounting the intricacies of one of the major success stories for labour organising in recent years. From a small and dysfunctional local, McAlevey and her organisers built a fighting union, which won unprecedented contract improvements for tens of thousands of hospital staff. They pioneered ‘big bargaining’, where contract negotiations took place with dozens, sometimes hundreds of staff in the room, with many or all given a chance to speak directly to their boss and outline the problems they faced at work. Major efforts were invested in ‘leader ID’, identifying the influential members of each team and department and working with them closely to win them to the union. Local allies were cultivated in politics and elsewhere to put pressure on recalcitrant corporations. And it worked. By focusing intensively on union density, member engagement and leadership development, the workers won unprecedented gains such as employer-paid healthcare for their families, significant pay rises and better working conditions and patient care. The book ends with McAlevey forced out by infighting between and within unions, but this dispiriting end does nothing to dispel the glow of the victories won in the preceding pages. 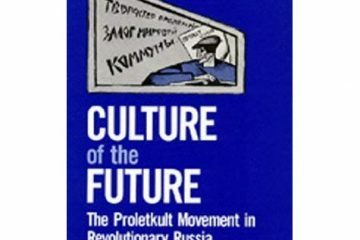 What we see in this book is a model of what labour organising can and should be. 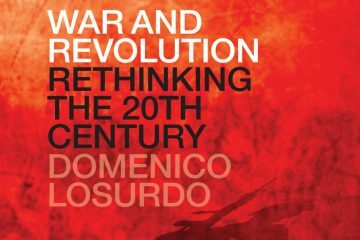 It tells us that people will fight and win economic and social improvements if given the opportunity and the skills to do so. Organised labour must do just that.